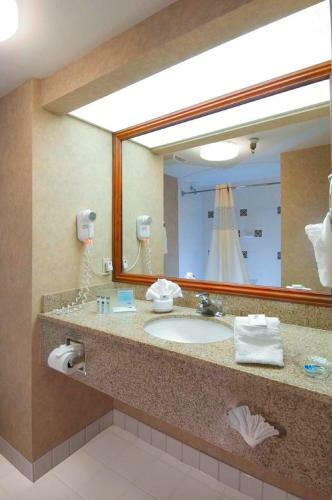 Featuring easy access to several area motorways, this hotel allows guests to easily explore area attractions and nearby cities, and offers comfortable accommodation and thoughtful amenities. 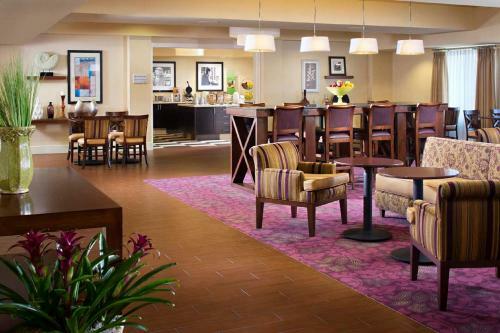 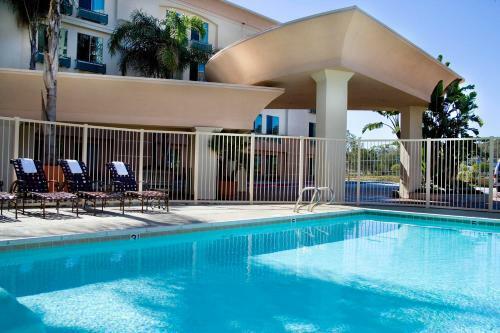 The Hampton Inn San Diego/Del Mar is centrally located only a short distance from many points of interest. 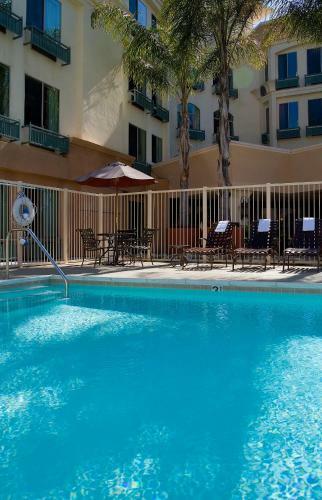 Guests can visit nearby Torrey Pines State Park, the Del Mar Racetrack and many beautiful beaches. 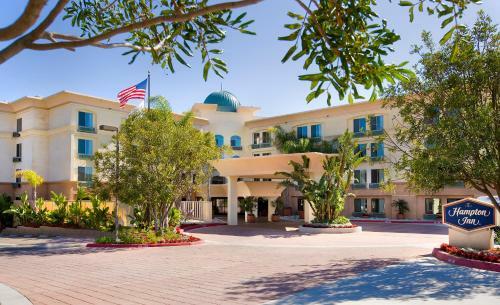 The sites of San Diego city centre, including the San Diego Zoo, are also nearby. 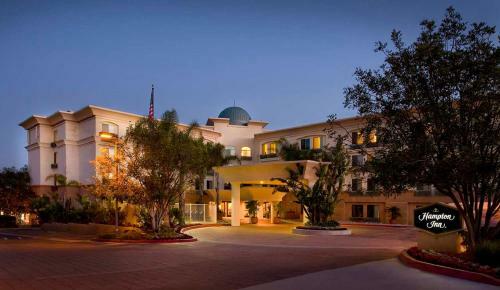 Guests at the San Diego/Del Mar Hampton Inn can enjoy a restful night's sleep on the hotel's signature Cloud Nine beds. 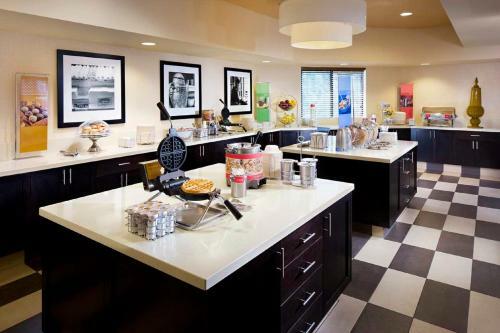 The hotel also offers a free continental breakfast as well as a state-of-the-art fitness centre and outdoor swimming pool. 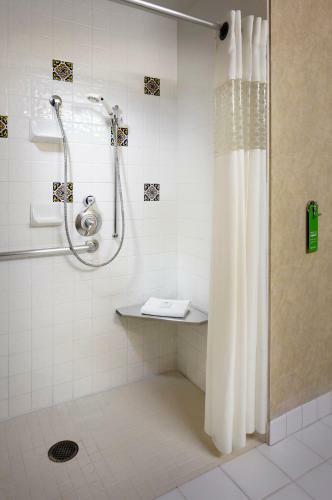 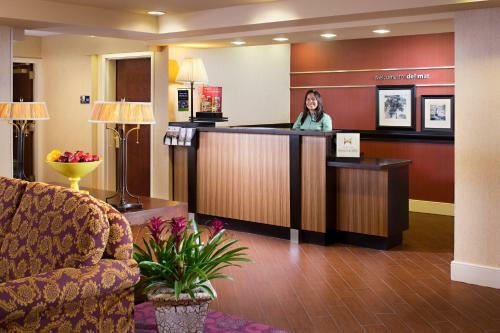 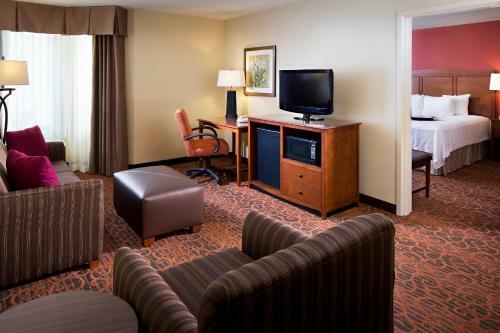 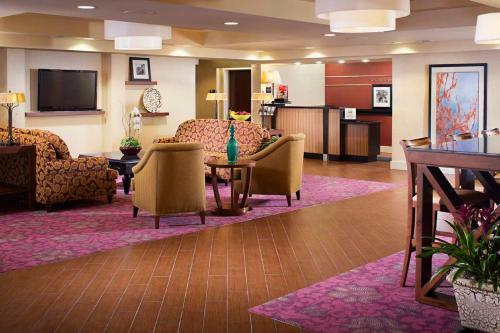 the hotel Hampton Inn San Diego/Del Mar so we can give you detailed rates for the rooms in the desired period.